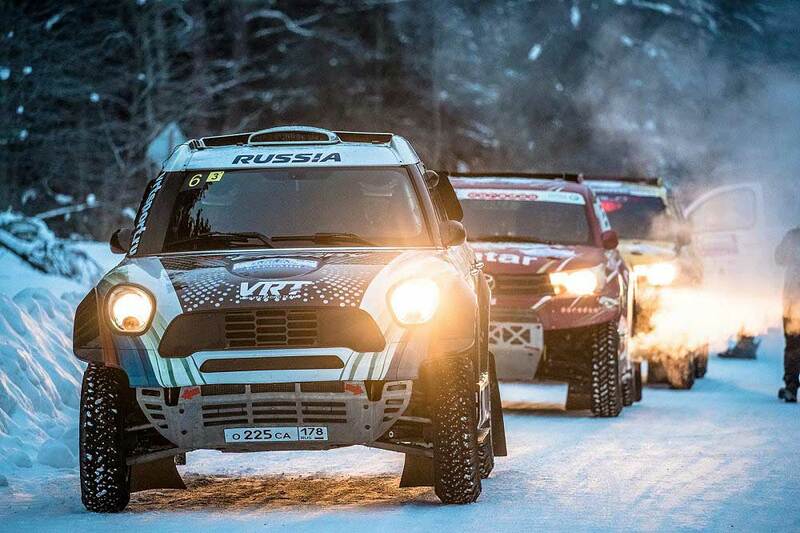 Vladimir Vasilyev (X-raid Mini): "The road is super, the beauty is incredible! Everything is good; the track is excellent –different surfaces, hard, soft and narrow lanes. There was one ford that we flew by. Everything goes smoothly, it’s not cold in the car, and the heater works perfectly." 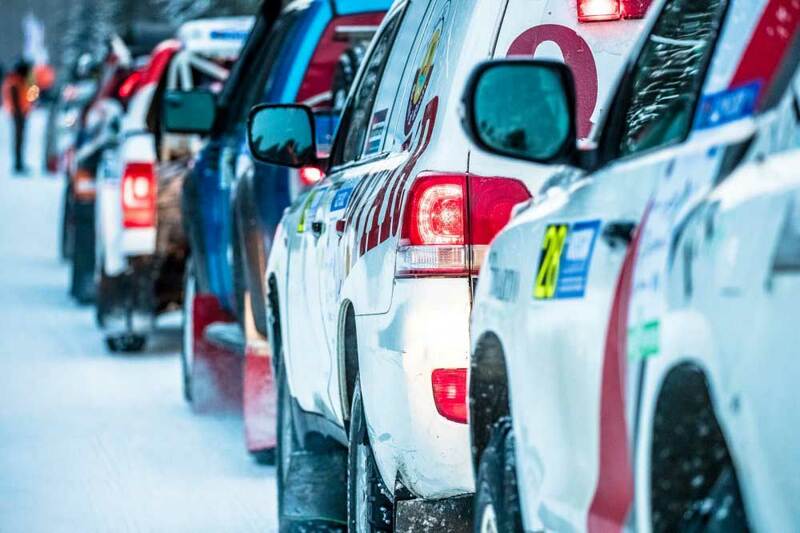 Nasser Al-Attiyah (Overdrive Toyota Hilux): "It was an excellent special stage for us, really full of snow – it’s great! I know that most drivers are more experienced here, but I’m happy to win a special stage. It’s fantastic, fantastic! 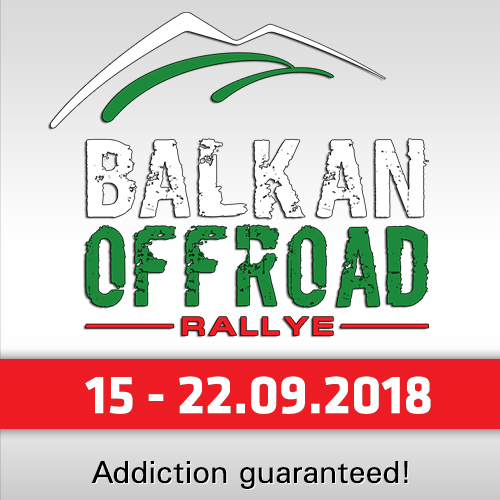 The car works fine, we have no problems, and everything is ok. We have already studied the special stage and will try to accelerate at the next one." 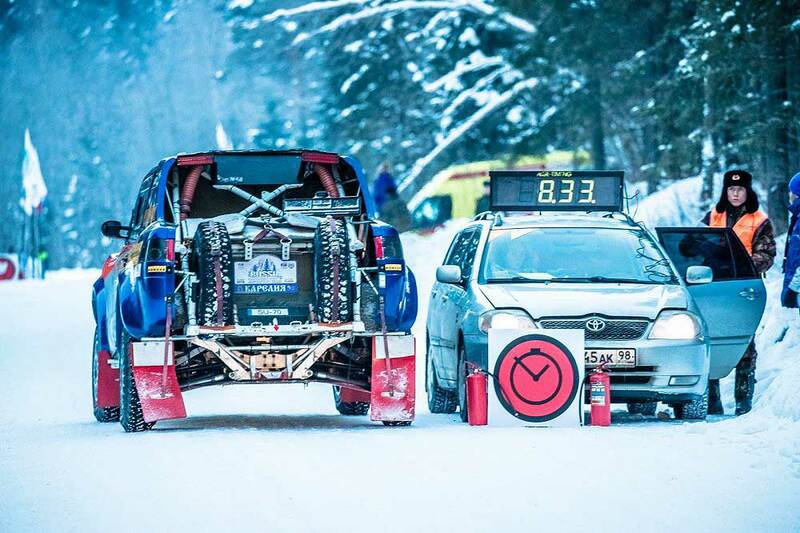 Yasir Saiedan (Overdrive Toyota Hilux): "It’s fine, although we went without risk; I drove the car very carefully. We did an excellent job for the first time, I thought we were going slowly, but it was not slow. In some places it’s slippery, but in most places it’s narrow and twisty, I enjoy driving here. At the stage beginning I was a little nervous, but then came back to normal condition, got used to the car. We don’t plan to set the best time on the second leg, we are here only for practice, and we don’t need any risks." 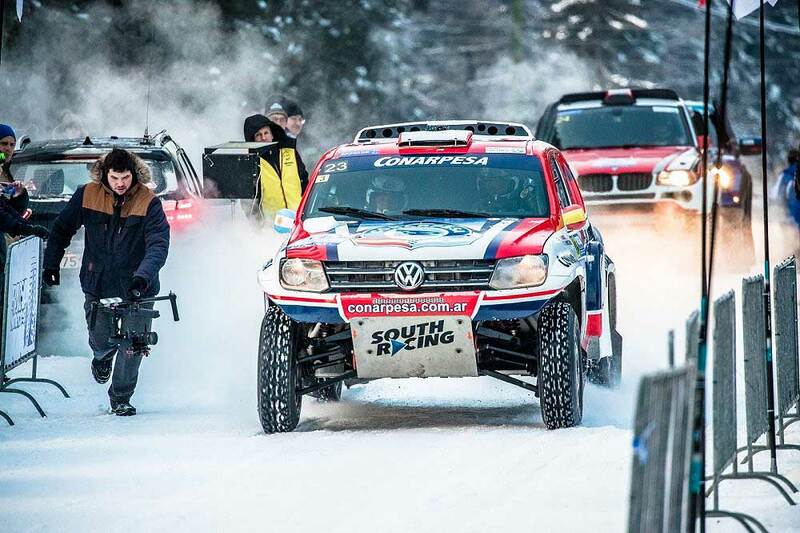 Fernando Alvarez Castellano (Volkswagen Amarok): "We are doing well; I know that a rather fast guy won the special stage. We have examples here, such as Al-Attiyah– he is very fast, he knows how to drive in the rally, and we are also trying to come up." Martin Prokop (Ford Raptor F150): "The track condition is really good, similar to the SS Prologue, the grip is also fine. So you could really “fly” at the stage. I like being here, like driving in the race. 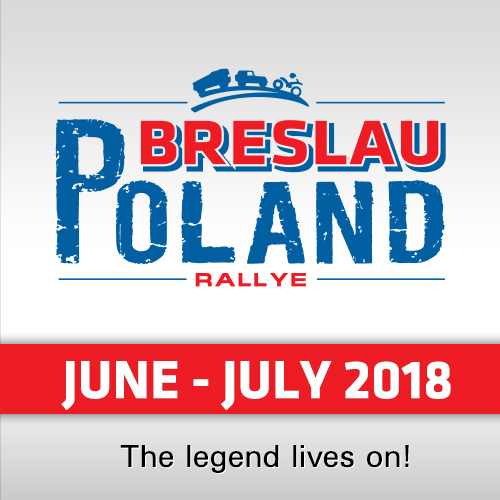 If to compare the classic rally and the cross-country rally – there are no notes, I don’t know exactly where I’m going. In a classic rally you can accelerate, knowing what you expect to see ahead on the road. And now I must be always ready for surprises, but I feel confident, because I understand what to expect from the snow surface." "I understand how snow can change the “character” on narrow and wide paths, something that often frightens less experienced drivers. Perhaps it will be even easier for me to adapt to the dunes in Abu Dhabi, it will be something new for me, but this coverage is also familiar to me. It’s really cool here! Remembering the classic rally, the co-driver can make notes at repetitive stages, but to be honest we are lazy to do it. I’m trying to remember. After all, the speeds are really high, the co-driver is focused on the road, and it’s not convenient for him to take notes. It seems to me I remember a lot of turns and this will help me at the second pass." Jakub Przygonski (X-raid Mini): "It’s our first time here in Russia, and the first time in our life on the snow surface, and this is not easy. I had a chance to practice on the snow. I really like the special stages! They are well prepared, but it’s slippery and hard for me to drive. And it’s very simple to make a mistake here, because the car is always slipping at high speed and the snow on the sides looks very “hospitable”. It’s very easy to make a mistake, but it’s rally. For the second pass, I think, the road condition will change and it’s possible that in some places it will get better (not so slippery) – we'll see. Anything can happen in the course of the race." Alexey Titov (Ford Raptor F150 T2): "We are pushing and pushing, all four eyes on the hood are really hatched, pushing. I say, Well, Andrey Anatolyevich, how are we going? He, We are rushing faster than a steam train. I, Let’s stop then and practice changing the tyres. He, Well, okeeey! I, Let’s find some wildly uncomfortable place! He, Why not?" 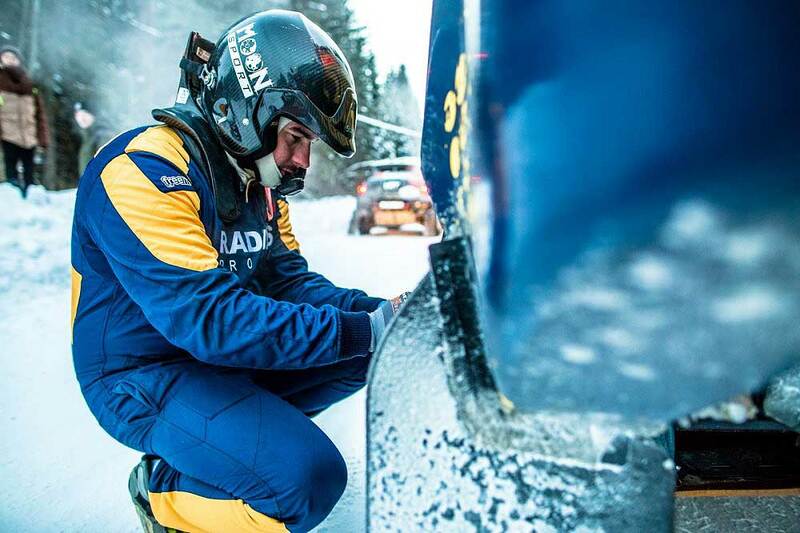 "So we found a cute snowdrift and started to change the tyres! It took us about ten minutes. I jumped out, took off the jack, took a shovel habitually, but then remembered that it was not needed here. Actually, there wasn’t a problem, there was a very wide place and I looked somewhere far away, trying to understand how to drive. So some lonely stone came under the wheel and it received a quick puncture. We changed the tyre fast, Qataris overtook us, and then we caught them up again and passed. The day is filled with events and another 170 km are waiting for us, it’s wonderful." Adel Abdulla (Toyota Land Cruiser VDJ200 T2): "The car is a difficult part of this race, because it’s new for me. There are some issues, and the most important is that it’s diesel one, and I use it for the first time. 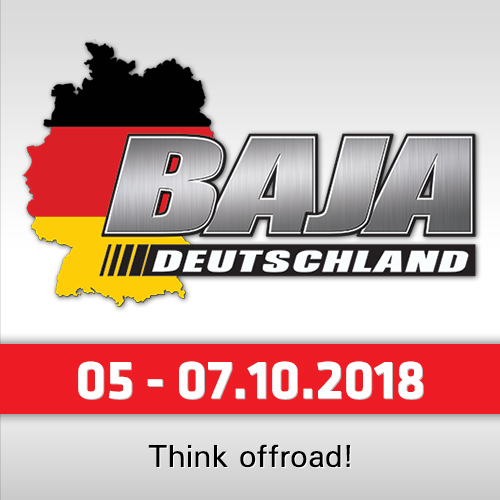 Such a race as the Baja Russia is difficult, but I think we will succeed. Today we’ve finished the special stage 26 seconds behind the leader – it’s not bad. But I would like to learn to trust the car more, to feel more confident, and to start driving through the turns more correctly. And deal with the fuel. I think I will continue racing in the same pace, and I hope to finish without any damage to the car – this is important for me, for the results of the season."